you!! 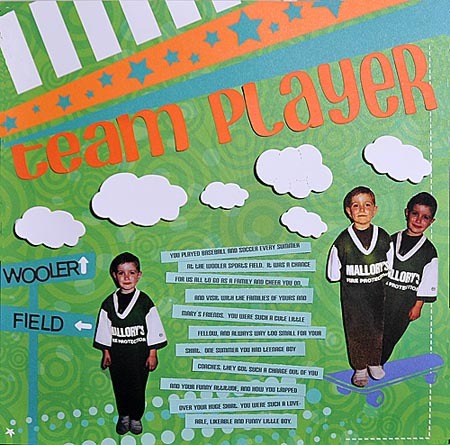 Scrapbookers Anonymous has June’s challenge out on their blog, and it is to make a layout using at least 3 pieces of paper from a 6 x 6 paper pad. Sometimes we purchase them for cardmaking and mini album making and either forget to use up the remainder, or forget them altogether. I had purchased two Basic Grey mini-album kits, have ALMOST finished them, but never used the remainder of the paper. Paper is Basic Grey Urban Prairie and model is Mary Pennington, our youngest daughter. The 4 background papers are from the paper pad, and the banner uses other papers as well from that paper pad. Hope you enjoy!!! Go on over to their blog (run by Theresa and Lea). Their challenges are great!! 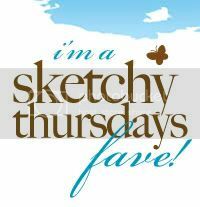 Visit the designer’s blogs there (including Theresa and Lea’s). There is plenty of inspiration to get your mojo flowing!! 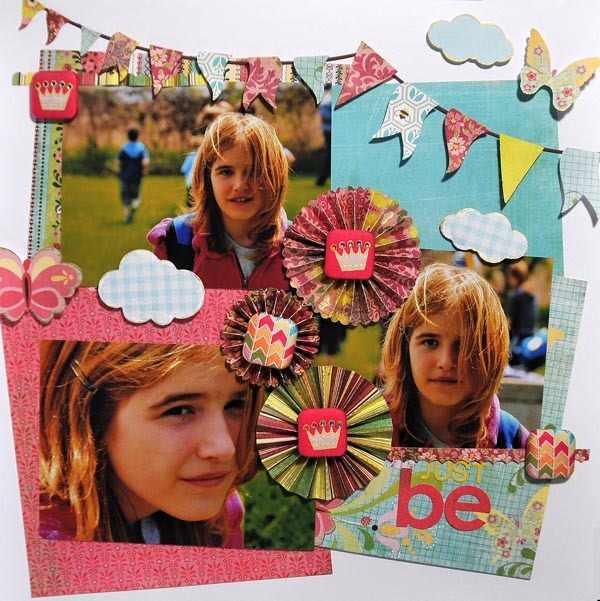 There is another great challenge for Scrapbooker`s Anonymous – hop over to their blog to check it out!!! 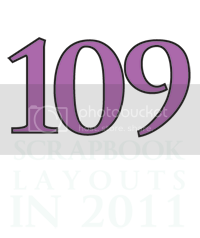 The layout was done as part of my application for the design team for Scrapbookers Anonymous. I am very pleased to say I was one of the lucky winners and will be on their DT for the next six months!!! Yay!!! 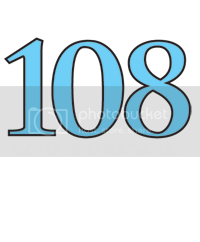 Scrapbookers Anonymous is a terrific challenge blog that I’ve discovered recently. 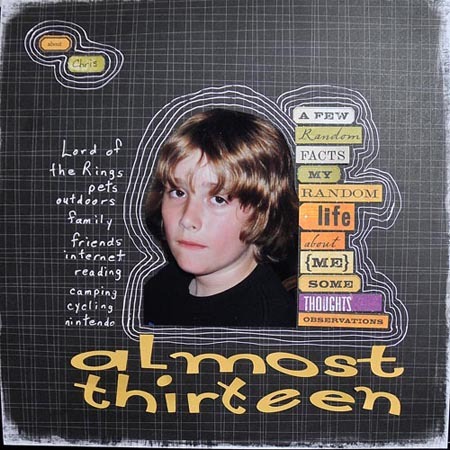 They challenge their readers to use up items in their scrapbooking stash that they might not otherwise use. 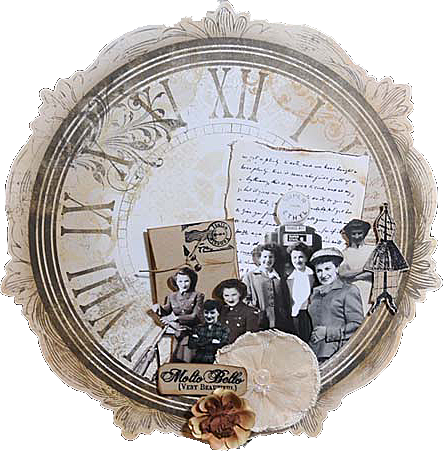 So many of us collect scrapbooking supplies and just never have the time to use them, or move on to the next released line of supplies in the stores before we have done justice to what we already have. Often, I think, it is just because we are stuck and cannot imagine what we can make with what we have on hand. 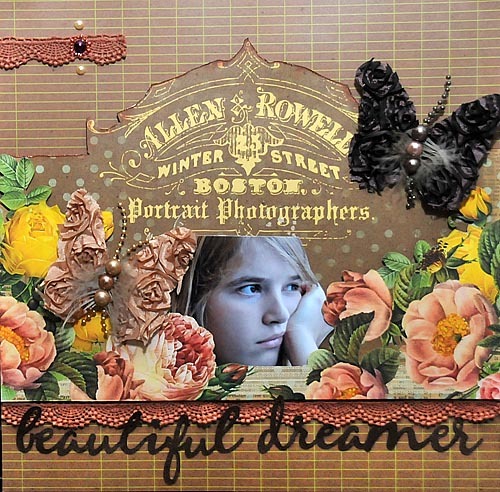 Scrapbookers Anonymous is great – they give me lots of ideas of how to get going and get a design onto paper!!!! How many stamps have you bought and never used???? Or used once or twice????? For May`s challenge they ask participants to use a stamp to make background paper, and also to make 3 embellishments with stamps for their layout. 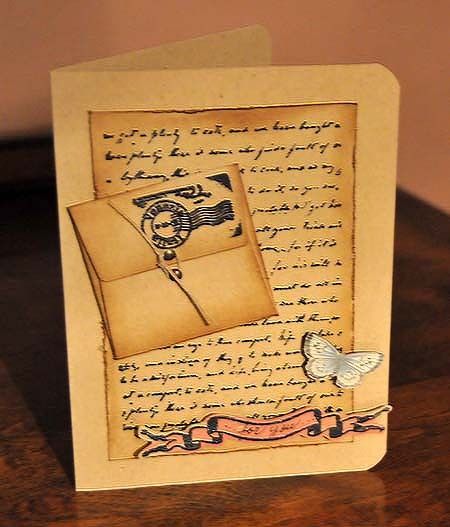 I used a script stamp to make some background paper to resemble a letter, made an envelope with a stamped postmark, a stamped dressform and stamped some titling as an embellishment on my layout. Creating embellishments with stamps was so much fun, that the second time around I added a bird that was stamped with a musical note stamp that I had in my stash. 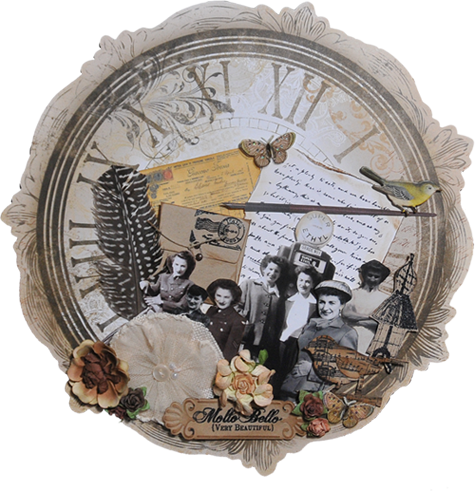 This GORGEOUS paper is Timepiece by Bo Bunny. Hope you like it. Oh yes, the gorgeous timeless beauty is my mother Mary Allain Wride who will remain forever young in my memory!!! Got some awesome news!!! 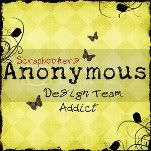 I have been invited to be part of the design team for Scrapbooker’s Anonymous!!!!!!  Scrapbooker’s Anonymous is a great challenge blog where they encourage their visitors to use up items in their stash. The current challenge on now is to use 23 eyelets in a layout!!! This blog is headed up by Theresa Gillman and Lea Patterson. Great girls with imaginative challenges for scrappers!!! 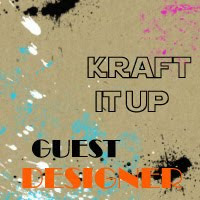 Hop on over to their blogs by clicking their names above to see their awesome designs!!! Wow, their blogs are freaking awesome too!!! So happy, what a thrill, lots of new friends and inspiration!! !